MyTankInfo is a cloud-enabled hardware device focused on tank monitoring, allowing users to monitor and manage their ATGs from anywhere. PASS now offers integration of MyTankInfo with PASS Tools, our mobile-ready, cloud-based inspection and compliance management software. Now your ATG data can interact with the rest of your facility inspection and compliance data, streamlining your regular inspections. With MyTankInfo and PASS Tools, managing your facility has never been easier. PASS Tools already sends users notifications about needed inspections, upcoming maintenance tasks, and violations to be corrected. MyTankInfo enables PASS Tools to also send users updates on tank volume amounts and system alarms. PASS Tools will communicate with MyTankInfo and let you know how much fuel is in your tanks and also calculate your estimated runout time. Armed with PASS Tools’ and MyTankInfo’s inventory status and runout estimation, you can schedule fuel deliveries more efficiently. PASS Tools uses MyTankInfo’s data to generate usage reports so you know how much fuel you are dispensing in any given period. Not only does this help you manage your income and expenses but unusual variances in this information can indicate a problem with your system. PASS Tools and MyTankInfo keep you in the loop on OPEC’s current crude oil prices and all of the industry data you need to keep you ahead of the competition.  PASS Tools already assists owners and operators with completing and submitting required state-specific inspection and compliance reports. MyTankInfo gives PASS Tools the added advantage of automatically integrating ATG data into those reports. State inspectors will want to see how many alarms have occurred at a facility and what action has been taken in response. With PASS Tools and MyTankInfo, this information can easily be part of a facility’s compliance records. 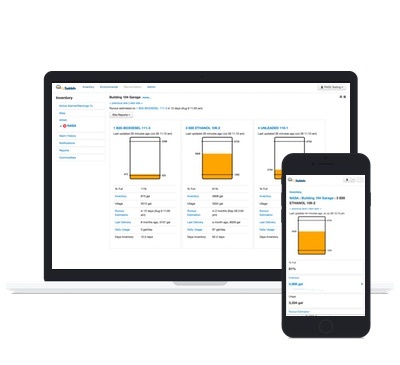 Receive text or e-mail notifications about the status of your Continuous Statistical Leak Detection (CSLD) equipment and other tank monitoring equipment. Receive text or e-mail notifications about the status of your Automatic Line Leak Detector (ALLD) equipment and other line monitoring equipment. Now owners/operators can access sensor status information from anywhere. Owners/operators can also keep track of sensor status history over time, so patterns and potential problems are easier to recognize. 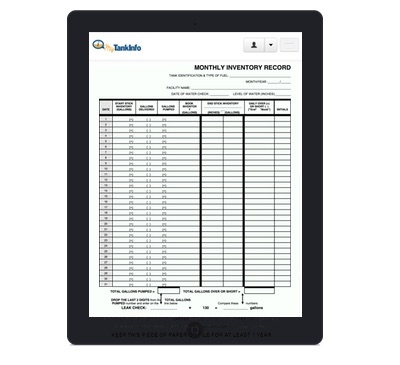 MyTankInfo and PASS Tools give you a smarter way to conduct inventory control. 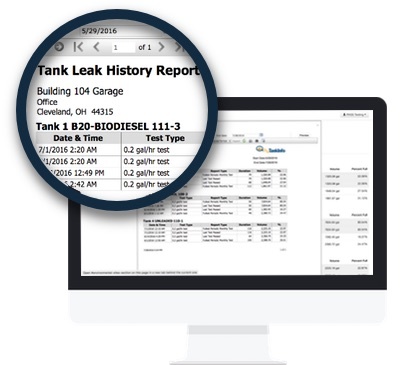 MyTankInfo and PASS Tools help you record and calculate inventory measurements and import your ATG data into the EPA’s Daily Inventory Worksheet and the Monthly Inventory Record. In states like New York with unique inventory reconciliation requirements, MyTankInfo and PASS Tools offer a customizable solution so owners/operators can tailor data, calculation, and reporting to their specific needs. Over/short is something that you wear over your shorts, right? Seriously, PASS Tools and MyTankInfo help you keep track of overages and shortages that can indicate problems with your tanks or piping. PASS Tools and MyTankInfo provide owners/operators with the most secure and efficient means of UST/AST tank monitoring. MyTankInfo uses 256 bit encryption, the same level as banks and financial institutions, to keep your data private, and secure. You don’t have to be frustrated by cumbersome VPNs or firewalls restricting or blocking access to your MyTankInfo data. MyTankInfo pushes the data to our PASS Tools server, where you can easily, safely, and securely access it. We have designed and tested PASS Tools for full functionality on mobile devices, so using a smartphone to conduct your inspections—and keep track of your ATG status—provides the same experience as using a tablet or laptop. 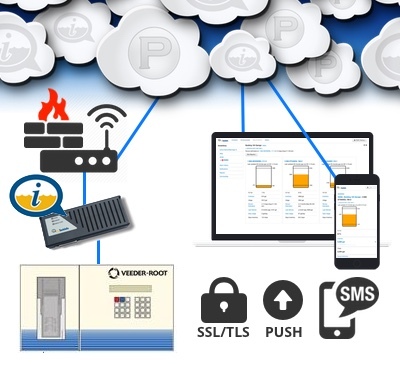 With MyTankInfo integration, PASS Tools can e-mail or text you alerts and reminders about ATG system warnings, product levels, runout estimations, and more.